Stylish and trendy, this sectional sofa with its luxuriating chaise lounge makes a big impression in a small space. Relaxed, yet tailored for condo living, the modern design combines high style and relaxed comfort, with detached back support cushions and seating that invites you to lounge and linger. Ergonomic arm rests and minimalistic wood legs keeps things airy and light. Very easy to assemble (didn't need help) the colour is way better than the photos! Very comfortable. 100% recommended. The shipping was in one week. I have been couch hunting for 2 months in Greater Vancouver area, and I finally landed at Structube in Station Square by Metrotown. So far they have the most affordable and stylist items I have seen. You can of course spend thousands of dollars on a couch from La-z-boy, the Brick or local shops in Bridgeport area, but usually u will have to try to bargain with them because their prices are jacked up and always with false pretense of "on-sale" items.  With Structube, there is no sale talk, it's just like IKEA, you pay the listed price. The quality and selections is of course much better than IKEA. I ordered 3 pieces of items, the Constance sofa, the Galvin Table and the Ocean sideboard, the last 2 items shipped damaged and the Structube customer service is awesome to replace the damaged part with a discount on top. Highly recommended to check out the store! The constance sectional is the perfect fit for my condo. It's spacious, the fabric is very durable and I was able to put it together myself with the easy instructions that came along with the box.